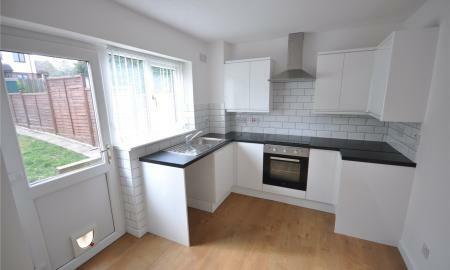 ***PET FRIENDLY*** A well presented, modern town house situated in Churchward. 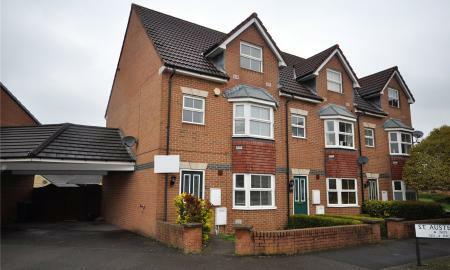 Living room and kitchen/diner (fitted fridge/freezer, washing machine and cooker) on the ground floor, 3 bedrooms and bathroom on the 1st with a master bed and en-suite on the 2nd floor. Gas central heating, double glazing, enclosed rear garden and carport for 3 cars. Unfurnished. Available Immediately. 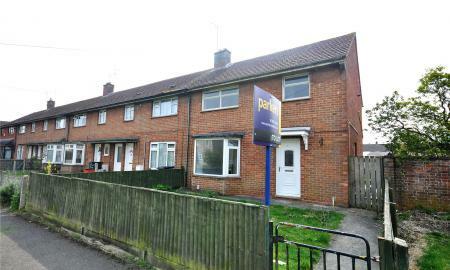 A spacious three bedroom Fully-Furnished home which is available immediately. The property has been redecorated throughout to include new floor coverings and a new bathroom. Viewing is strongly advised. 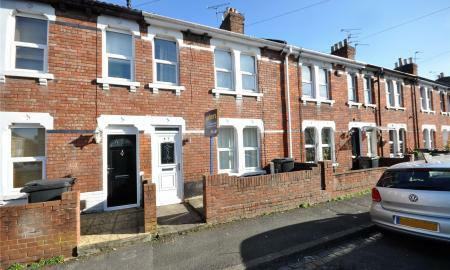 ***Available April 2019 *** A three bedroom home with an enclosed rear garden, ideally located in the Town Centre. 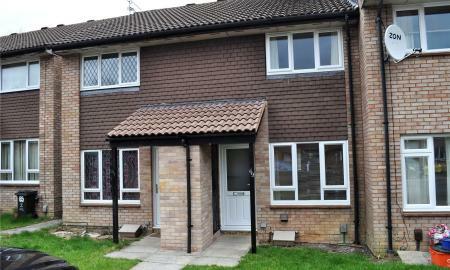 A first class, newly refurbished, two bedroom home situated in Woodhall Park to the north of Swindon. 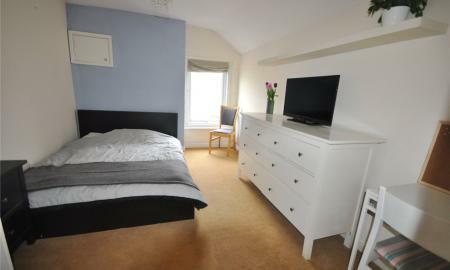 Fully furnished and redecorated double bedrooms to let priced £400/£420 per calendar month inclusive of all bills. Use of communal living room with broadband and freeview. Fitted kitchen along with 2 bath/shower rooms.